cover reveal: Hideaway by Penelope Douglas | on anything and everything. OMG, Kai’s book. 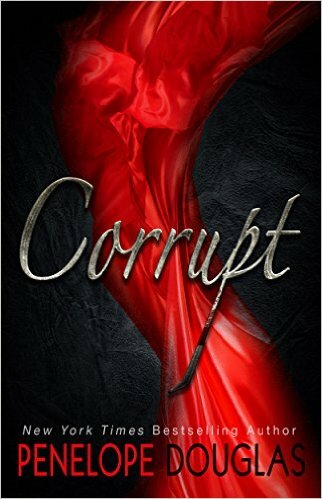 If you haven’t read Corrupt go read it right now!!!! 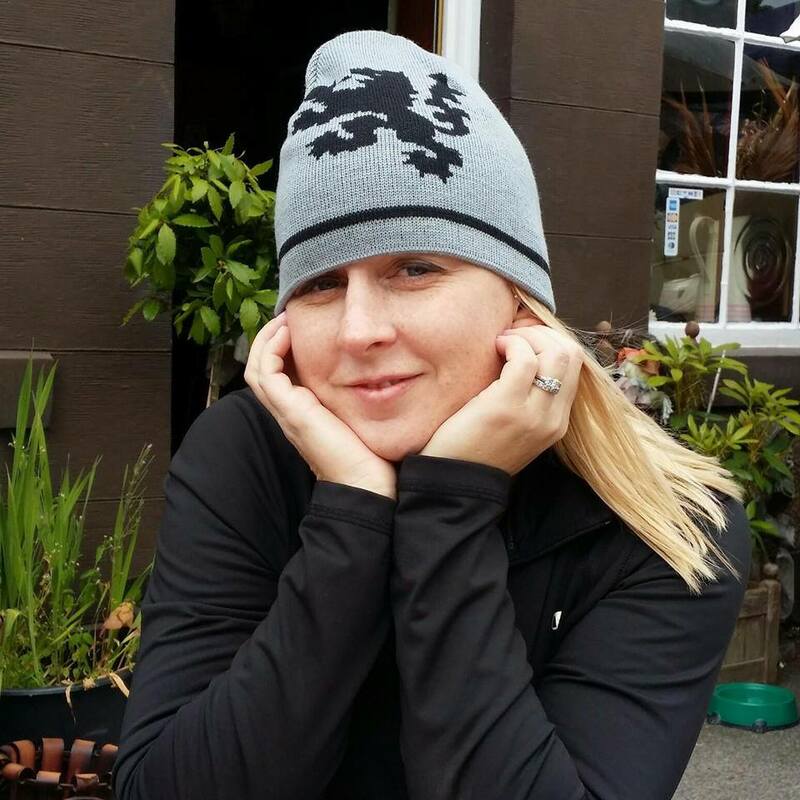 This entry was posted in All posts, On books, Others and tagged blog, blogging, books, contemporary, dark, erotica, goodreads, life, lovestory, newadult, penelopedouglas, reading, romance, suspense. Bookmark the permalink. ← cover reveal: Punk 57 by Penelope Douglas.